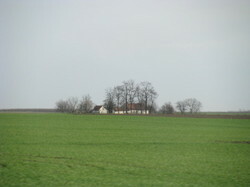 We finally said goodbye to Poland (we’ll have to go back one day, there’s so much more to see) and drove south through Slovakia to Hungary. As we were a bit behind schedule we rushed through Slovakia in a day, admiring the snowy Tatras mountains and warming ourselves up in hot springs (and some of the best saunas we’ve seen) at the fairly-tacky-but-wonderful Tatralandia resort. 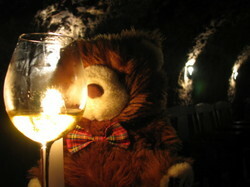 Today Barnaby set off to explore the cellars of Tokaj to find out just what makes the wine here so golden and yummy. Having studied the works of the 16th century alchemist Paracelsus, who believed the wine contained actual gold, he thought he could come to a more scientific conclusion. Probably something to do with botrytis. But when Barnaby saw it (we wouldn’t let him actually drink it. 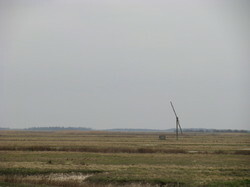 Not after Poland) he refused to believe it was anything so unsophisticated as rotten grapes. 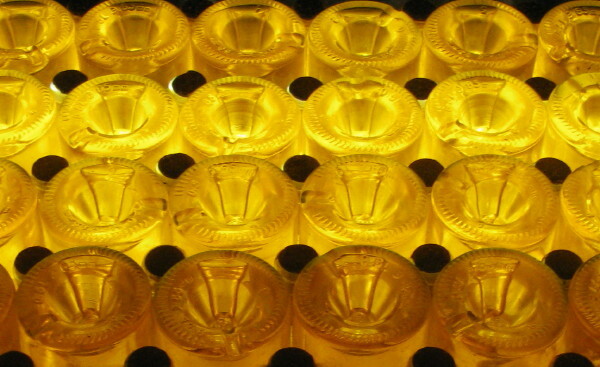 We have bought several cases for him to continue his analysis. 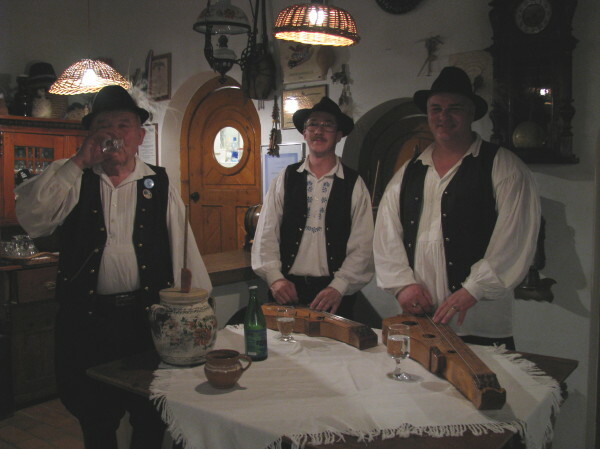 Tonight we spent the evening at Tuba Tanya, enjoying the fantastic local specialities of course, but also the Hungarian folk music and other folky activities. The band (Tuba Rózsa) were fantastic: listen to that bass sound – it’s someone rubbing a wet cloth up & down a stick attached to a skin stretched over a jug. Click here to listen to the whip-cracking. 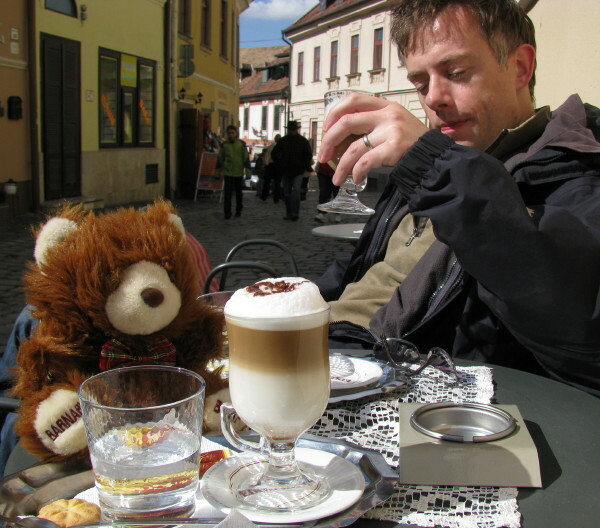 Barnaby has been relieved to find that Hungarians love coffee as much as he does, and serve all manner of espresso-based drinks in very upmarket cafés. 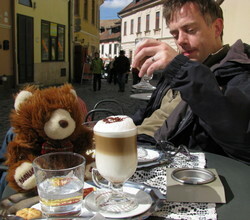 Here in Eger he and Matt needed big lattes after all the wine tasting yesterday. Barnaby supposes that the Hungarian passion for coffee must stem in some way from the presence of the Ottoman empire here some 500 years ago. The trend is so pervasive that even McDonald’s has caught on – there are ‘McCafes’ complete with Starbucks-style faux leather armchairs in every town. Barnaby is tempted to make a profound observation about imperialism, but hasn’t quite worked out what it is. 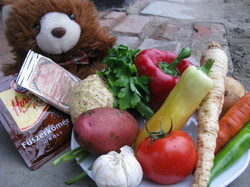 Today Barnaby made real gulyásleves while staying in a little cottage in Csongrád. 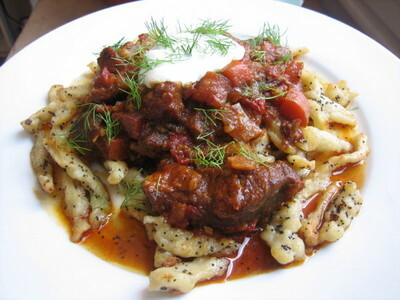 Having researched what a genuine Hungarian goulash should be like, he altered Anna’s previous recipe by using a) a greater assortment of vegetables including carrot, potato, celeriac, parsley root, tomato and pepper, b) caraway and paprika, but not too much of either, c) beef rather than pork, and d) lots of water so as to make it more soupy than stewy. 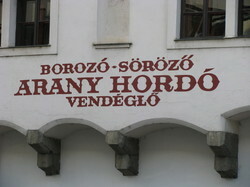 He has informed Anna that her previous version was more of a pörkölt or paprikás than a gulyás.